Enjoy you’re Stag/Hen Party Beer Bikeing! Enjoy your best moments riding a Party Bike! We have been the first universal manufacturer and exporter of the Party Bike with sales around the world. 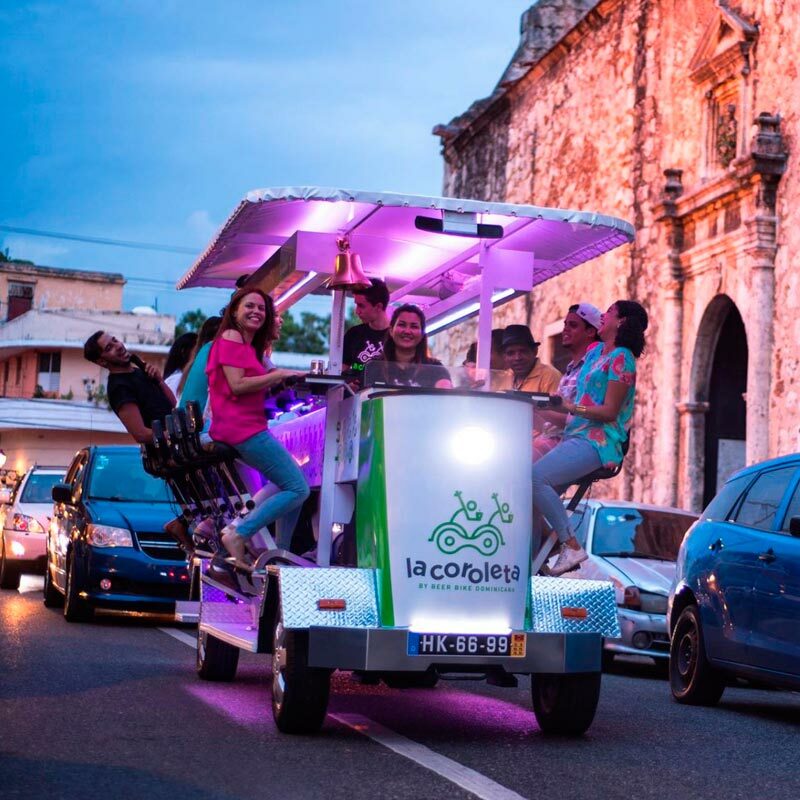 The Party Bike is a new way of understanding the concept of the sport, ecology and gastronomy, we make that events becomes something original, different and fun! 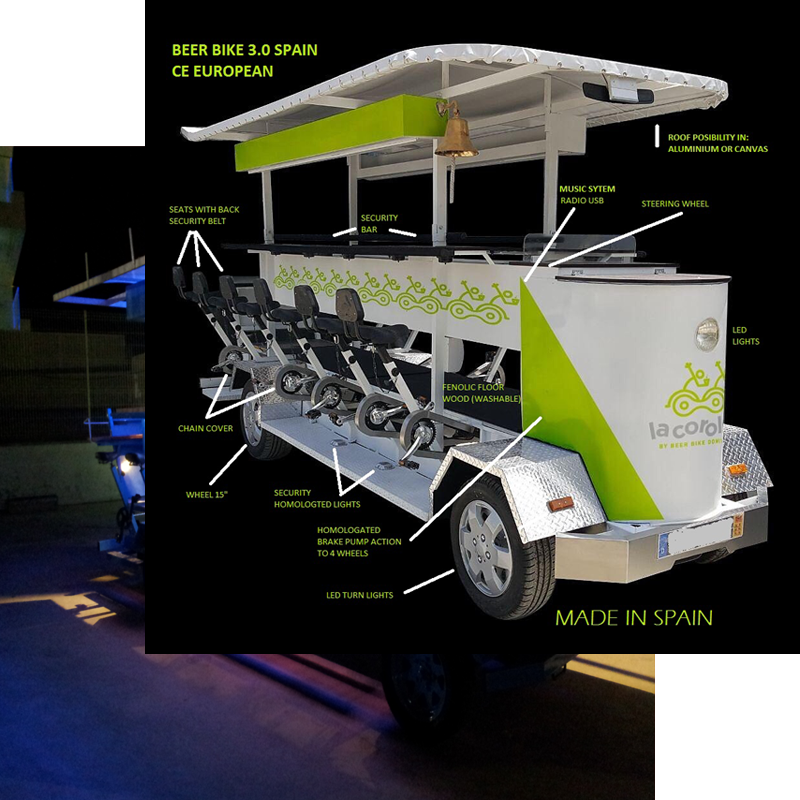 Party Bike is a cycle of 18 places which originally moves by a pedaling mechanism that the participants of the Party Bike set in motion, but today with the improvements we added the Party Bike also can move by electrical traction, you choose! You can customize the Party Bike like you desire doing that every cycle is different according to the requests of our clients. 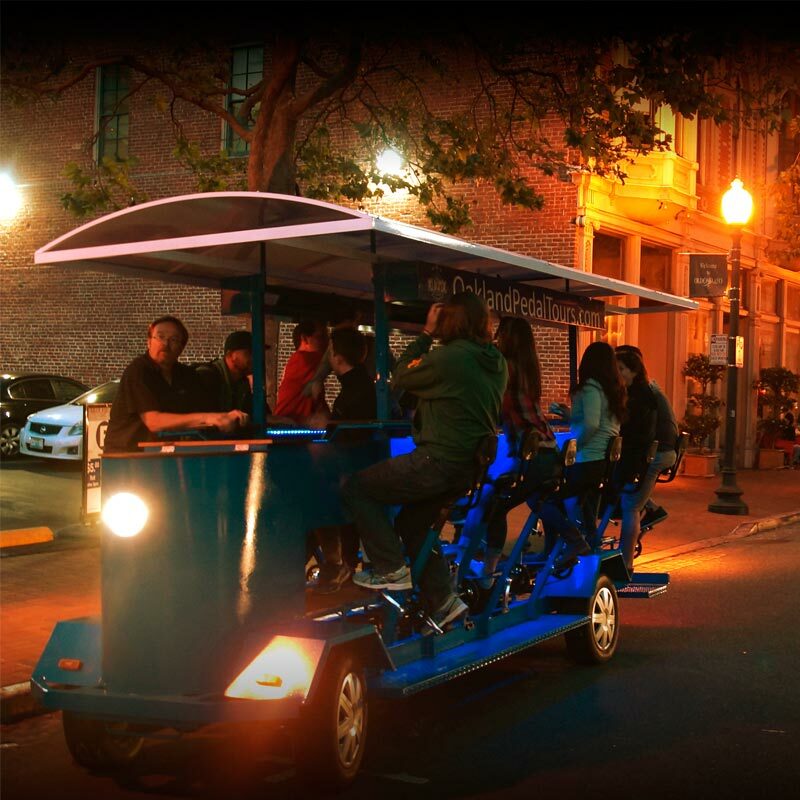 The Party Bike is a new concept of business and entertainment. Contact us to buy a Party Bike and we will give you all the information about prices, extras and transport quotation. Our factory is located in Canals, Valencia (Spain). From here we manufacture and distribute the Party Bikes to the whole world. Contact us! 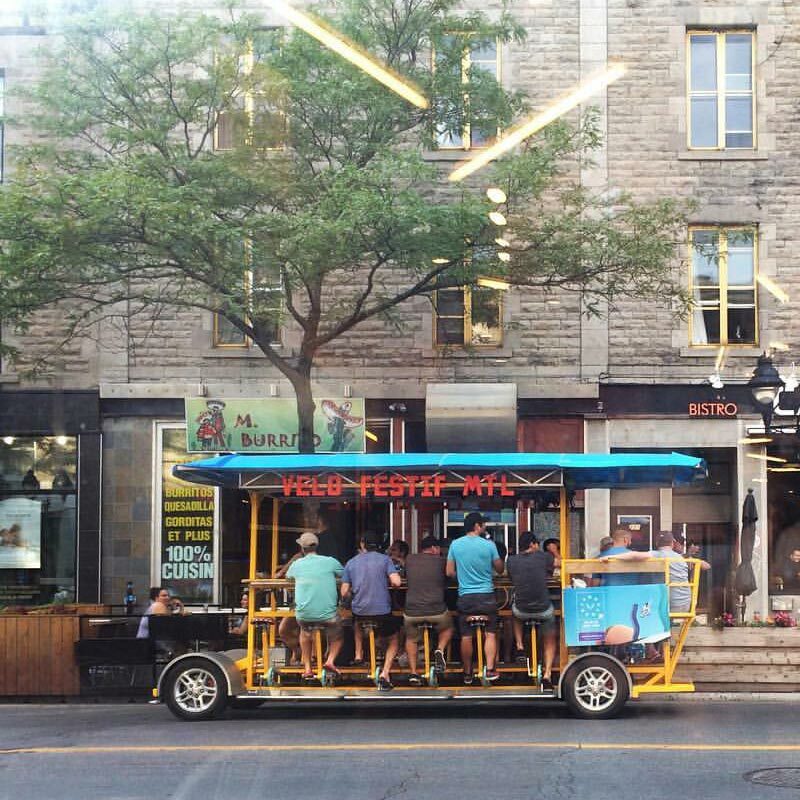 Rent your Beer Bike around the world… Rent your Beer Bike in Spain from here: booking@usapartybike.com. We will answer you all the doubts you may have and we will be at your disposal during all the process. We like to have a close deal with our customers so please feel free to ask for everything you need. 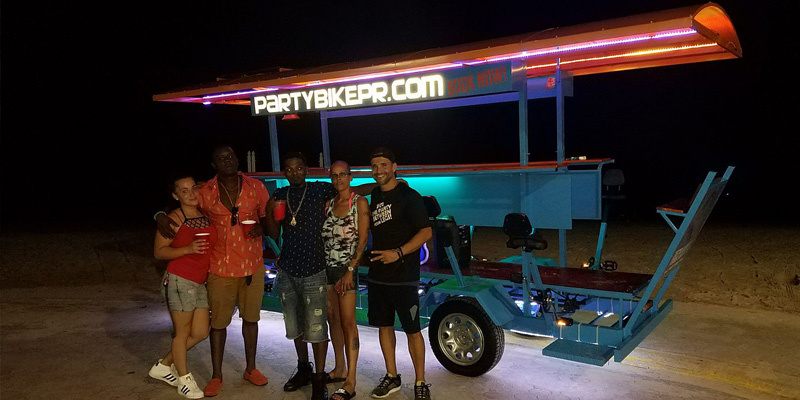 We can take your Party Bike anywhere you want! ¿Do you want to buy a Party Bike? Buying a Party Bike is a good idea of business here you can get all the information that you need of this cycle. Also you can get a quotation of your customize Party Bike and the transport costs. Our Customer Service will attend you and will help you choosing the best Party Bike for you based on your preferences and needs that you have. We will be at your service in all the buying process to attend every request and solve every question you may have. What are you waiting for?? Visit our multimedia gallery of Beer Bike Spain, you will find our videos uploaded on our YouTube channel and some pictures of our works. Share it with your friends! Review us! Click on “Write a review” and we will add it to our website www.usapartybike.com. We will be happy receiving your opinions and suggestions. Our seat is located in Xativa C/ Baixada de l´estacio, 8-B, Valencia, Spain. The factory is located in Canals, C/ Doctor Saurina 18, Valencia, Spain. We are physically located in these places but the reality is that we are all over the world! ¿What is a Party Bike?